Two Hearts Alpaca Ranch is located outside of San Antonio, in the beautiful rolling hills of Central Texas. We are dedicated to breeding quality, healthy and happy alpacas. It is our goal to focus on developing a midsize herd of high quality animals. Our alpacas have been carefully purchased we choose the best Herdsires to continually improve the genetics of our herd. 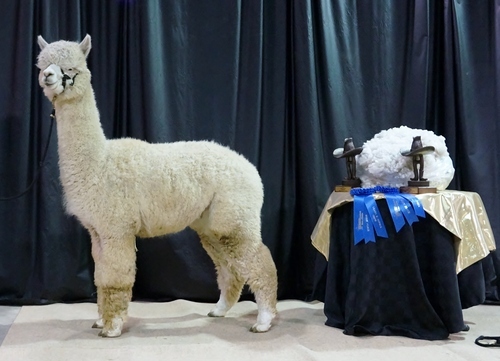 The result of this selected breeding program and loving care has produced a range of colors, with amazing fleece alpacas that are proving to be consistent show winners. Add one of our wonderful alpacas to your herd. 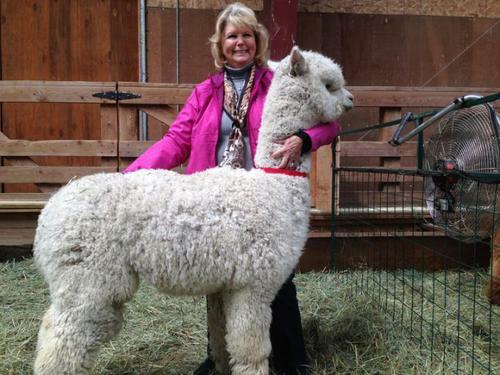 Two Hearts Alpaca Ranch origins are like so many others. You fall in love with these beautiful amazing creatures immediately. I happen to see my first Alpacas at the Houston Livestock and Rodeo. They were being shown and judged. After watching them with their grace and poise, I knew this was my dream, my destination. This began my journey with Alpacas.